Our apartments in Obergurgl lie right in the middle of a hiking paradise and are thus an ideal starting point for the whole family. Right nearby are the natural monument Obergurgler Zirbenwald with the via ferrata and the Timmelsjoch, one of the most popular outing destinations in Tirol. Advanced mountaineers find plenty of routes leading to alpine destinations at an altitude of more than 3,000m. 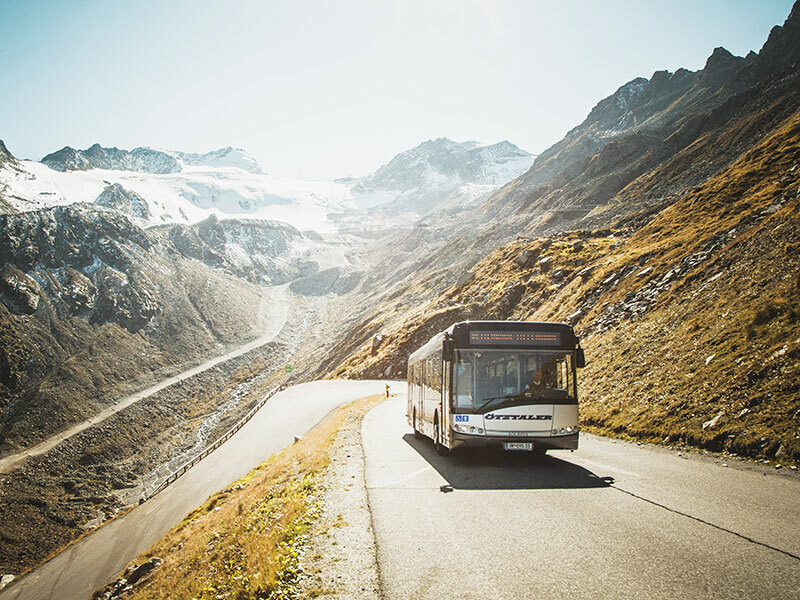 Good to know: For your summer holidays in the our apartments, the Ötztal Premium Card is already included – and with it also guided hiking and glacier tours (exclusive for guests in Obergurgl). 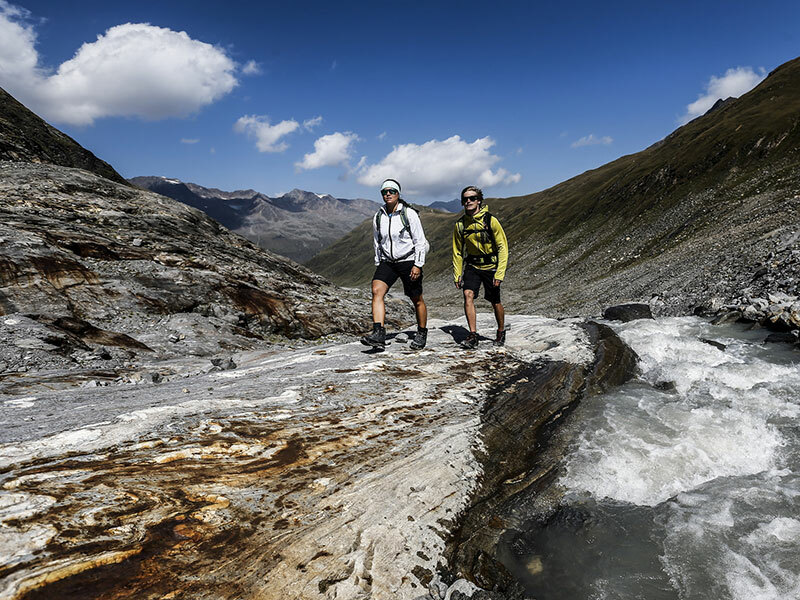 Moreover, we are a partner of the Ötztal Nature Park. At our place you get the Ötztal Premium Card. All the valley’s highlights such as free use of the summer lifts, buses and a lot more are included from your second day. 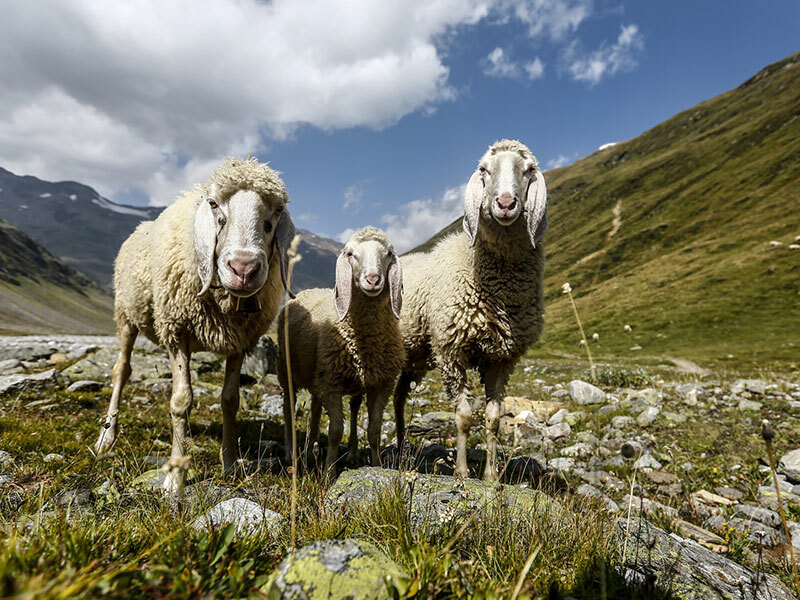 We are a Ötztal Nature Park partner business. All hikes and lectures are free of charge for our guests! 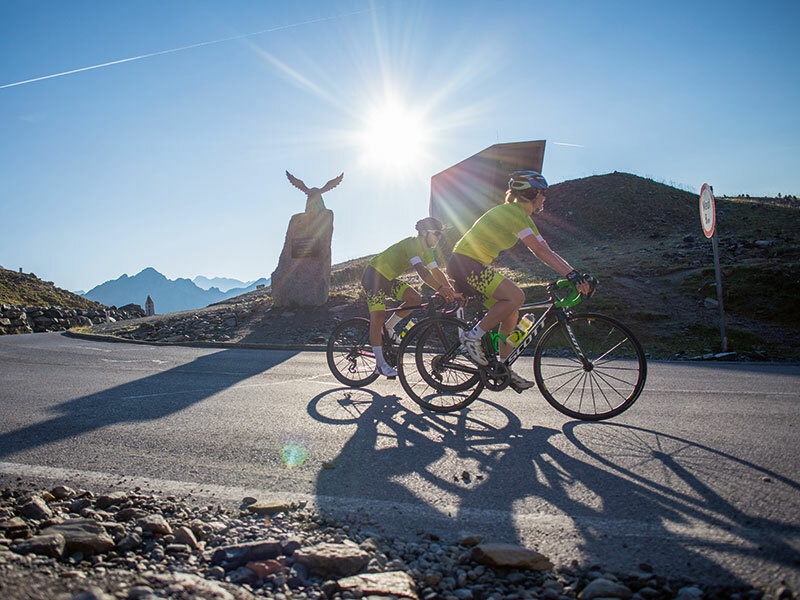 The back of the Ötztal is a true paradise for cyclists with mostly demanding tours leading to the edge of the eternal ice to an altitude of up to 2,850m. 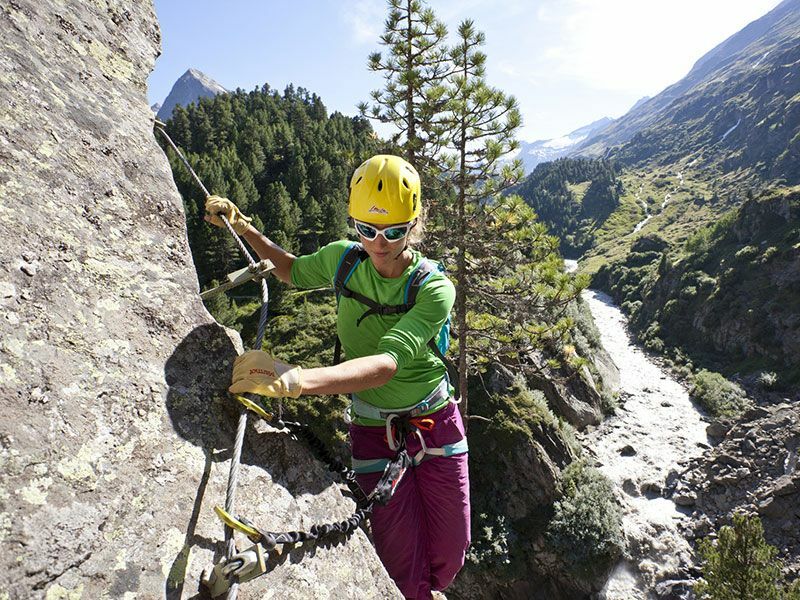 As well as numerous hiking opportunities, there are also two via ferratas in Obergurgl: the high-alpine Schwärzenkamm via ferrata and the family-friendly Zirbenwald via ferrata. With more than 23 3,000m-peaks and many glaciers, Obergurgl-Hochgurgl offers ideal conditions for mountain enthusiasts. Everyone will find their favourite route. 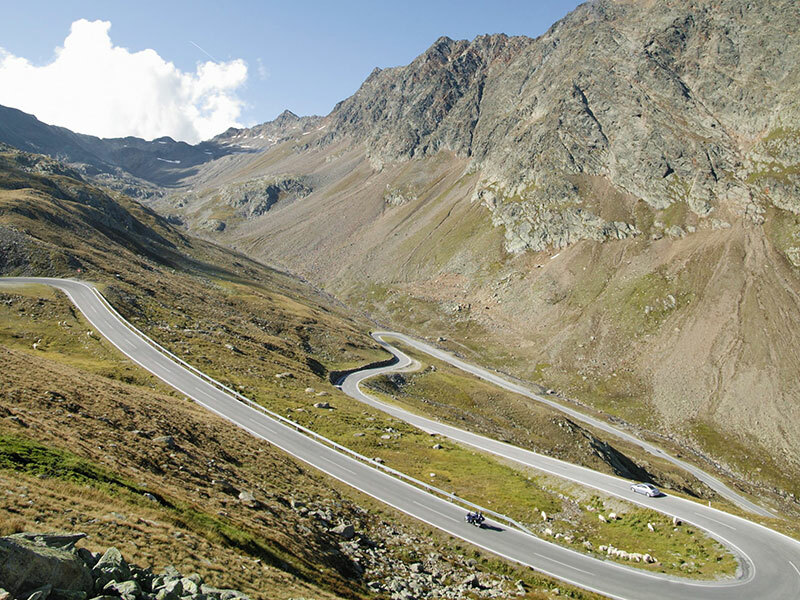 If you ride along the Timmelsjoch high-alpine road, the highest pass across the East Alps, you can enjoy the majestic Ötztal Alps and a masterpiece of harmonious road building.